Dr. Jahangiri and Dr. Khedraki provide full cosmetic dentistry services, including procedures that can be completed in just one or two visits. A smile makeover can dramatically improve appearance, make you look younger and healthier and boost self-confidence. The doctors can enhance your smile by using cosmetic techniques such as veneers, crowns, (adult) orthodontics and teeth whitening. If your treatment plan does not include orthodontics, your cosmetic makeover can be completed in just a few visits. Dr. Jahangiri and Dr. Khedraki are highly experienced in restoring the aesthetics and functionality of teeth. Dr. Jahangiri and Dr. Khedraki provide skilled cosmetic treatment that will not only give you an aesthetic smile but also a well-functioning and properly aligned bite. This ensures that you get long-lasting results. For example, a properly aligned bite with well-balanced forces will prevent your veneers and crowns from chipping or cracking in the future. Proper bite alignment is also vital for optimum jaw functioning and comfort. 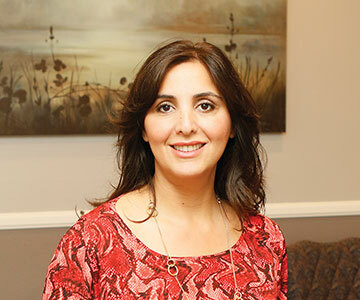 Dr. Jahangiri and Dr. Khedraki have extensive experience in cosmetic work and are very familiar with the elements that go into providing you with a successful smile makeover. They will ensure that your new smile complements your features and looks very aesthetic and natural. Dr. Jahangiri knows from experience that cosmetic work is 50 percent science, 50 percent art and another 50 percent paying attention to detail, all of which he prides himself in doing. 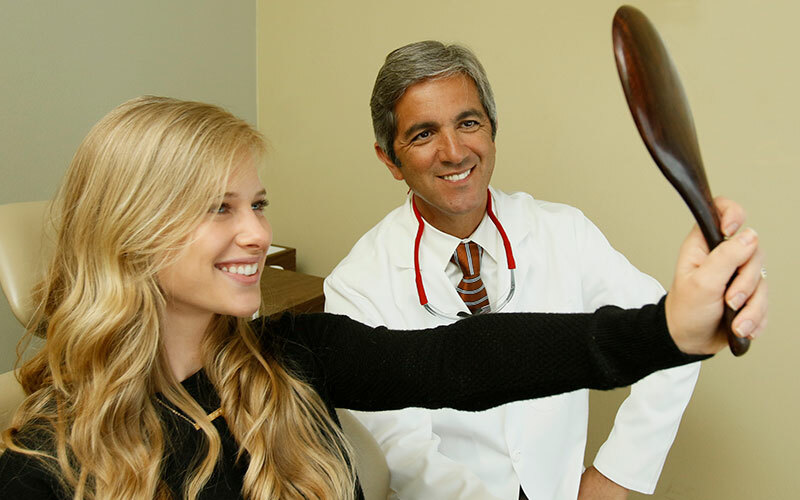 Dr. Jahangiri offers a complimentary consultation to evaluate your smile and discuss your goals to improve it. He also does a limited oral exam and explains the different treatment options. You can get any questions answered about your smile and cosmetic dentistry procedures. A confident outlook is helped by a beautiful smile. The doctors have many tools to fix just about any issue and create beautiful, natural-looking smiles.